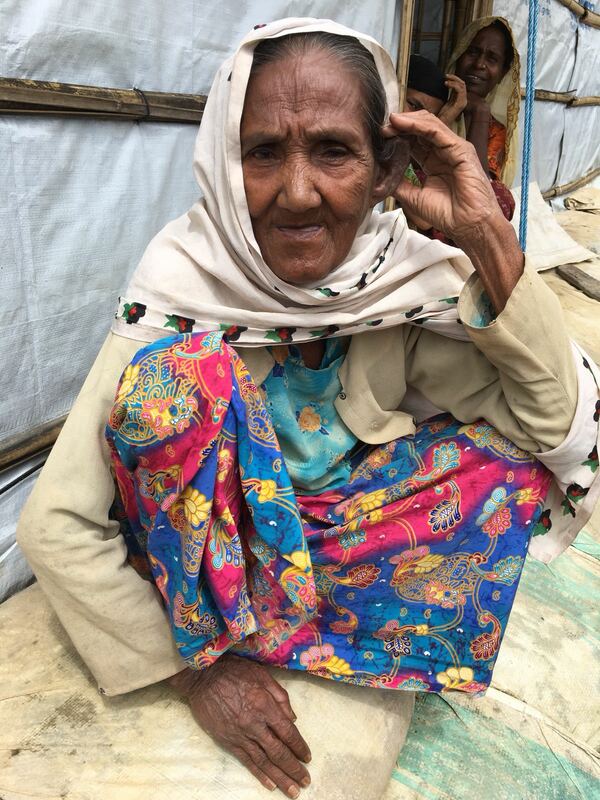 A family of Rohingya refugees recall the persecution they have faced for decades by the people of Myanmar. 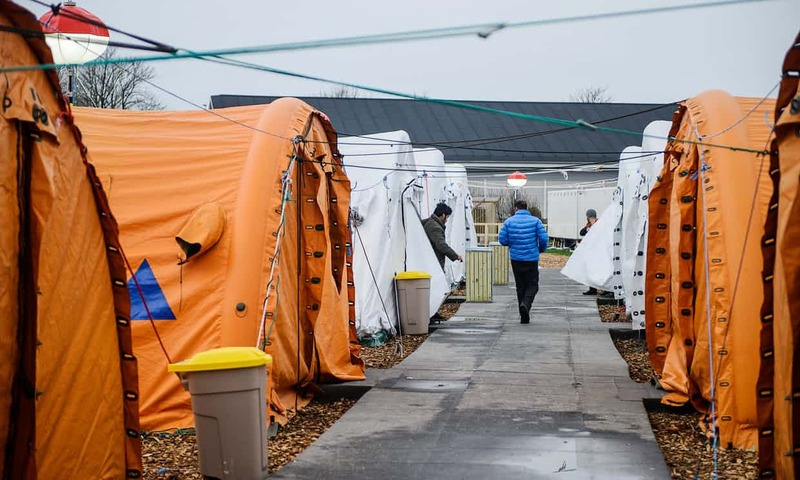 Denmark’s plan to eliminate ghettos has troubling intentions and is a sign of growing Danish nationalism. Is Indonesia Retreating from Democracy? 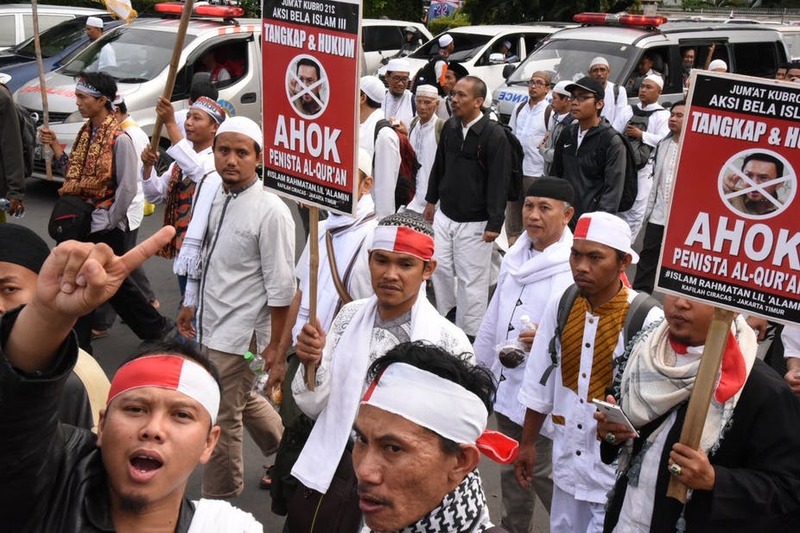 Indonesia’s liberal-democratic system is threatened by conservatism with the rise of intolerance, violence, and the targeting of minorities. 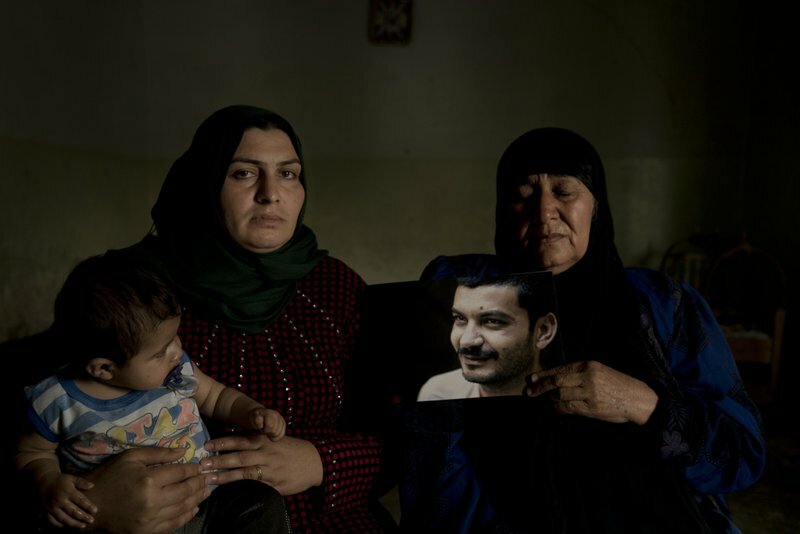 The number of death sentences issued in Iraq have significantly increased. 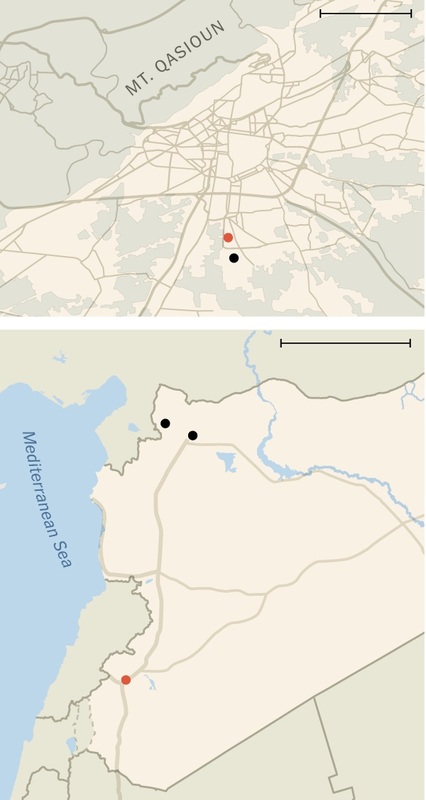 Thousands have been sentenced after being accused of having ties with the Islamic State. 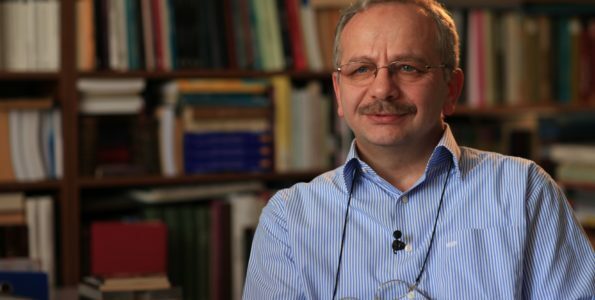 Thilo Sarrazin is suing publishing group Random House for deciding against publishing his book with the working title Hostile Takeover: How Islam Hampers Progress and Threatens Society. 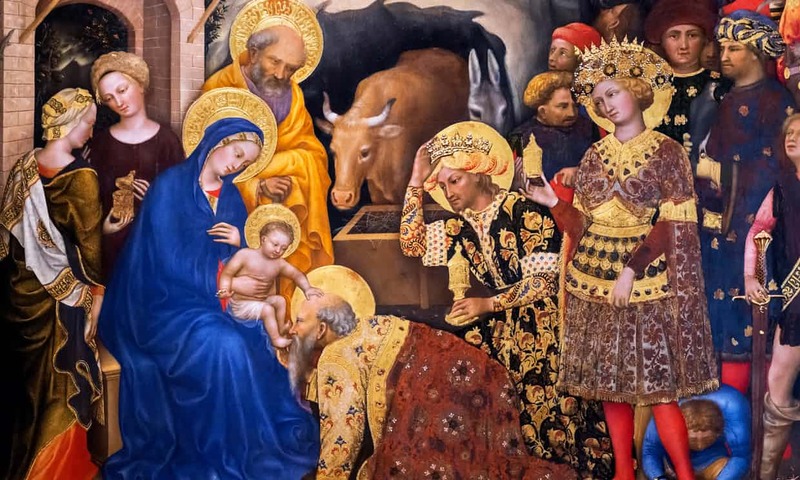 A new exhibition in Florence called “Islamic Art and Florence form the Medici to the 20th Century” aims to show how the two worlds of the East and West are intertwined. 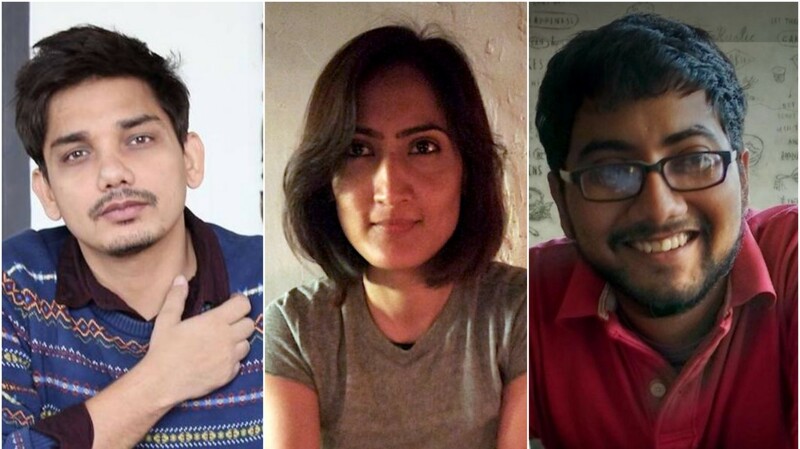 Staffers at VICE explore and share their experiences with the Muslim Tinder app, Minder, where Muslims can meet possible partners online. 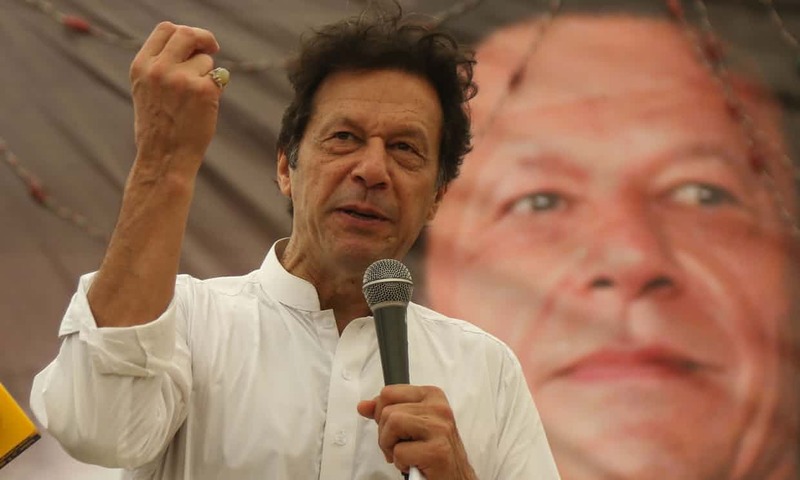 Leader of the Pakistan Tehreek-e-Insaf party Imran Khan defended the country’s blasphemy laws, which has caused critics to claim he is attempting to gain support from right-wing voters. 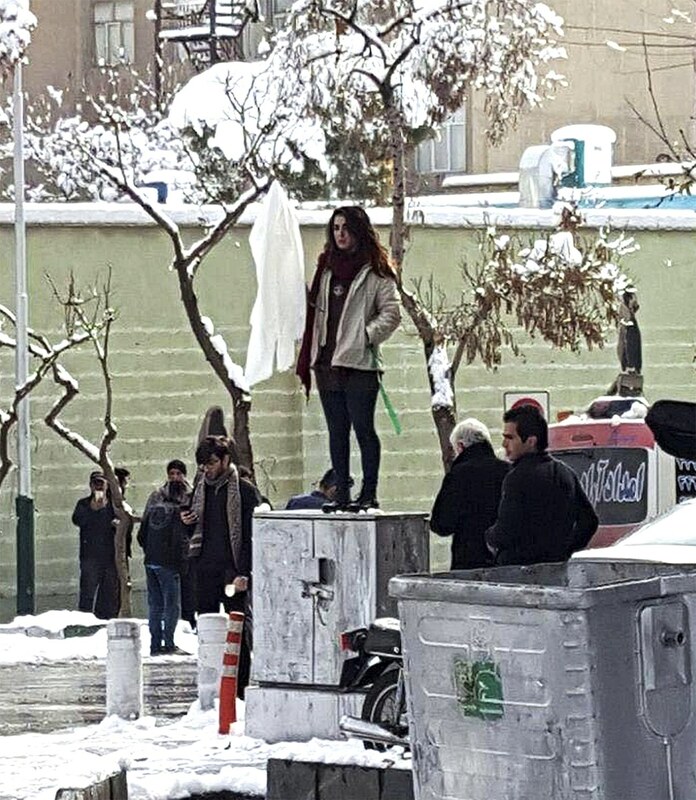 U.S. Secretary of State Mike Pompeo is using the feminist movement in Iran to benefit his political agenda against the Iranian government. 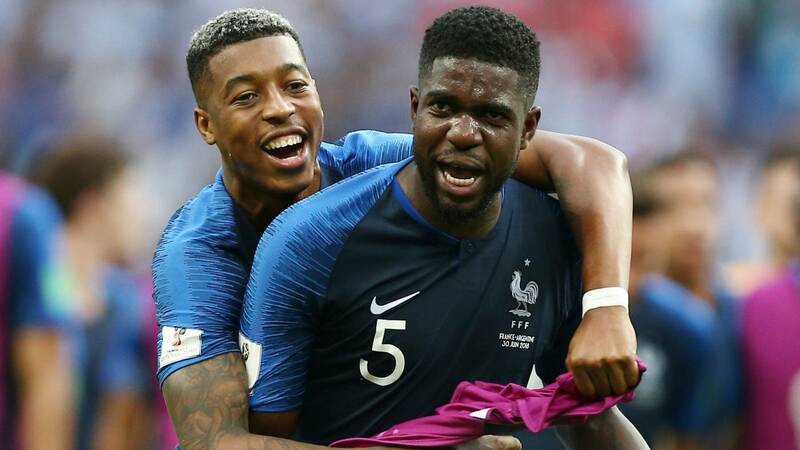 Although no African team has advanced to the knockout stages in this year’s World Cup, half of France’s team is comprised of players of African ancestry. 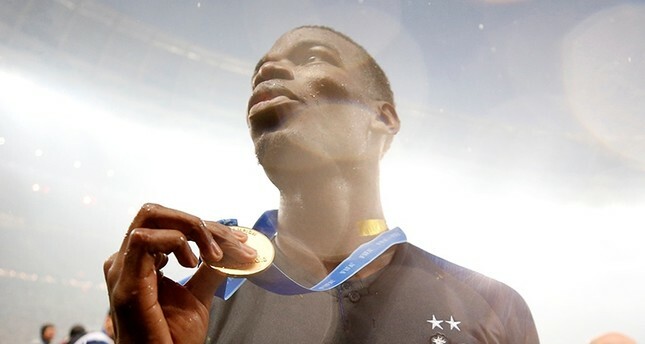 This further demonstrates the complicated issue of racism in France and soccer. 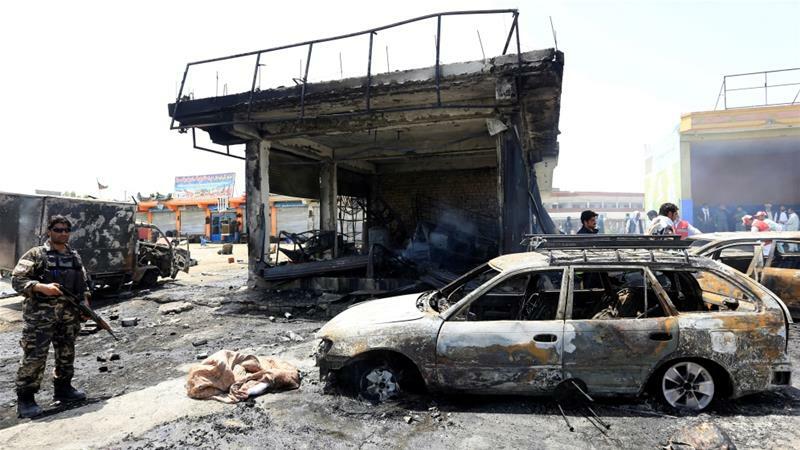 A suicide bomber has killed ten and injured four at a checkpoint in Jalalabad. 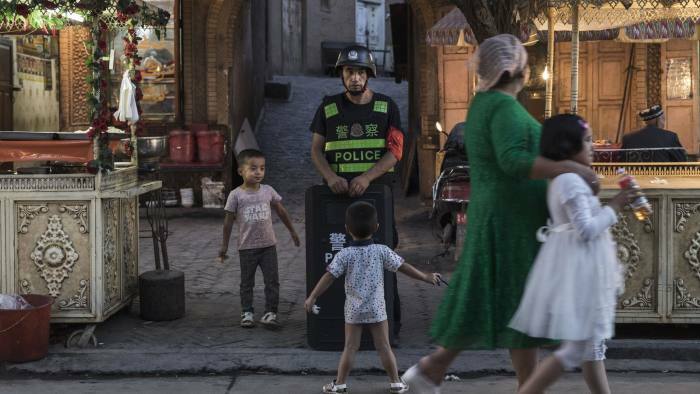 The Uighurs, a Muslim Turkic ethnic group in China, have been forcibly separated from their families and imprisoned as China’s way to combat terrorism. 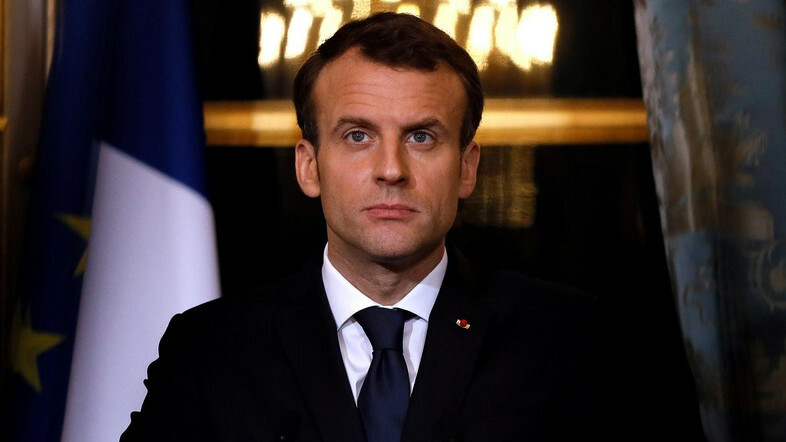 In order to fight extremism and the public fear of Islam, French President Emmanuel Macron will be working with French Muslims and representatives to ensure that Islam is practiced in accordance with French laws. Crown Prince Mohammed bin Salman’s reforms include preserving Saudi Arabia’s heritage, which will most likely result in backlash from conservatives. 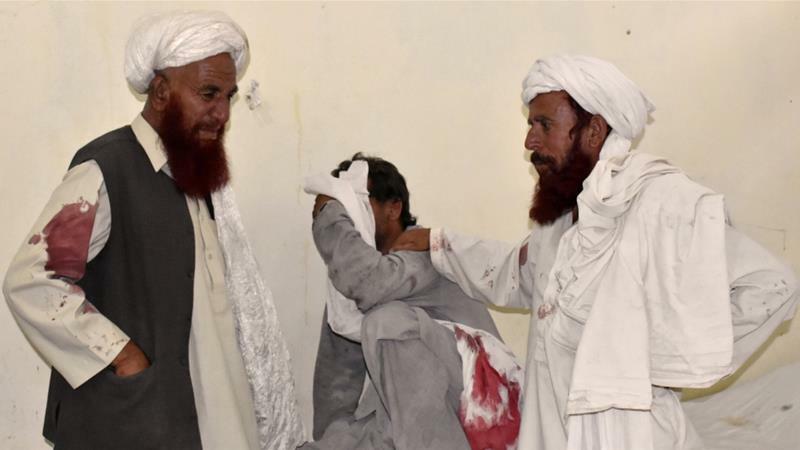 Two separate attacks, one in Jalalabad and the other in Ghazni, took place as Islamic scholars came together to discuss the Taliban’s war. 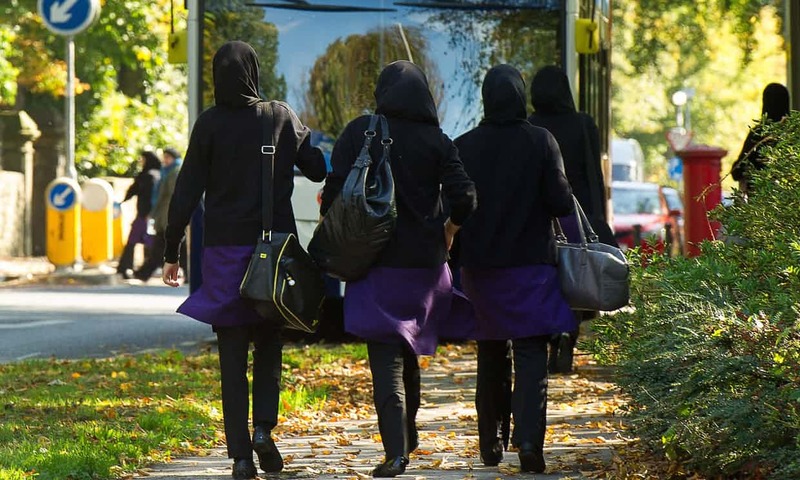 The head of Ofsted, Amanda Spielman, says that minority groups have a sense of entitlement regarding the topic of wearing a hijab and also stated that school officials should be allowed to control what students wear. 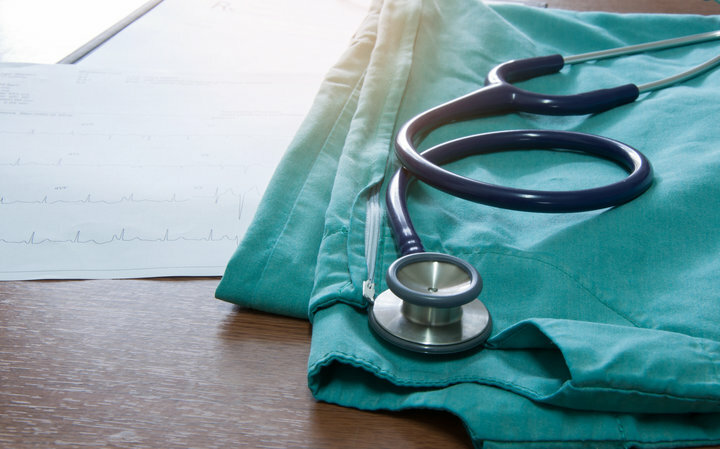 President Trump’s travel ban is keeping promising young physicians from coming to America for medical training and residency. 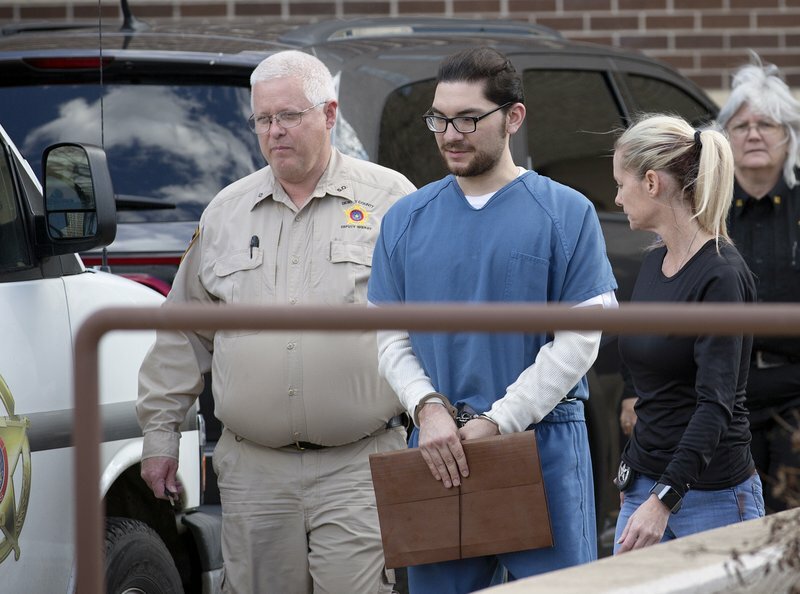 Marq Vincent Perez is charged with a hate crime for setting a Texas mosque on fire, believing the worshippers were terrorists. 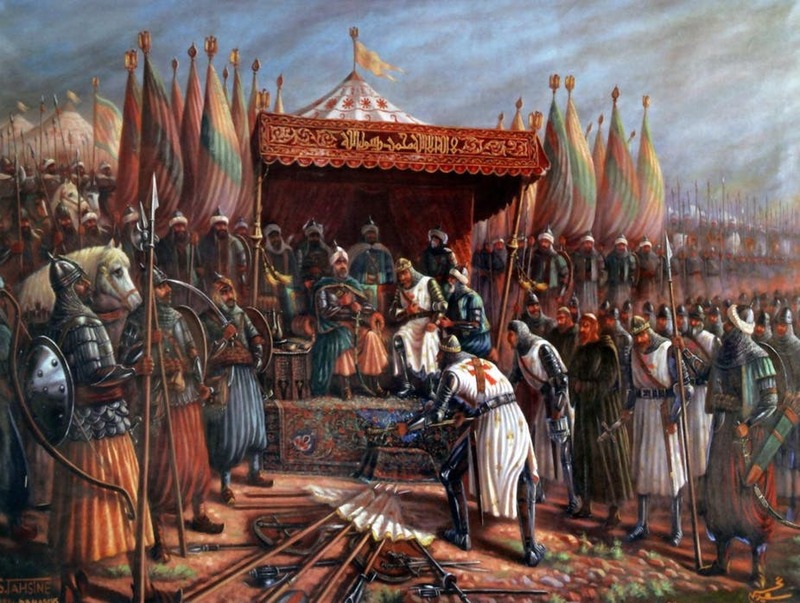 The Crusades are often taught from the Christian point of view, but it is also important to learn the Muslim narrative and the complex relationship between the Muslims and Crusaders. 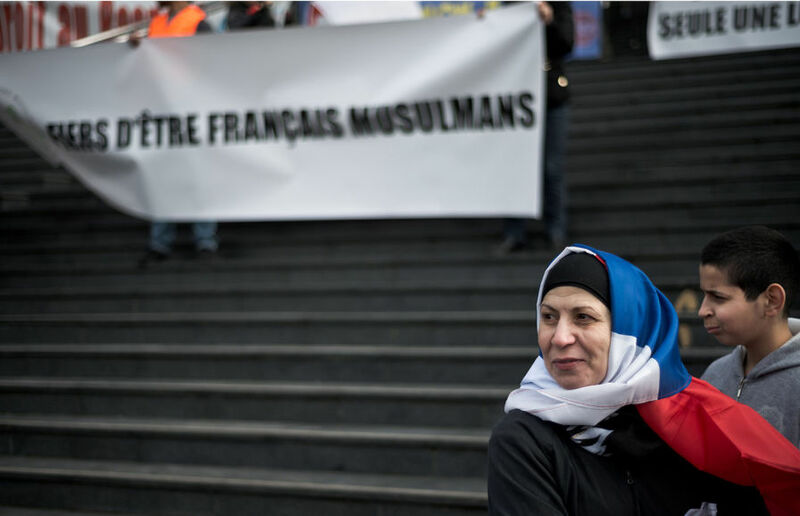 With far-right groups targeting Muslims, Islamophobia in France is continuing to increase as individuals believe Muslims refuse to assimilate and cannot be French citizens. 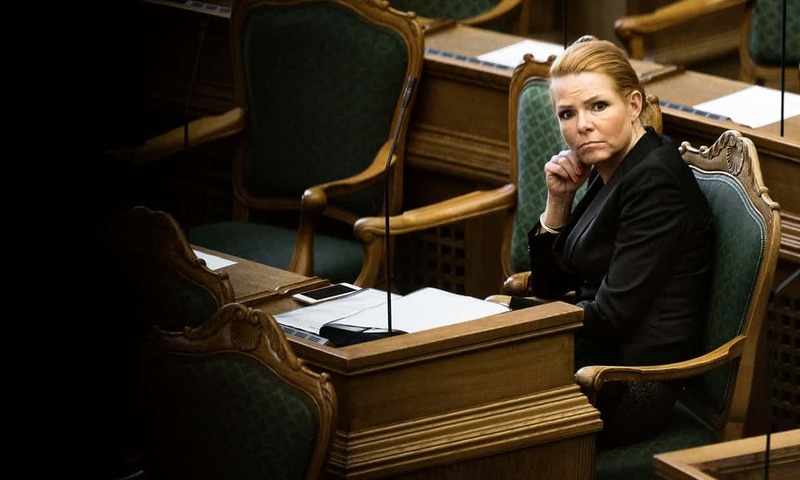 Islamophobia is on the rise in Denmark with the “ghetto deal,” which aims to target and abolish regions that reside minority groups. 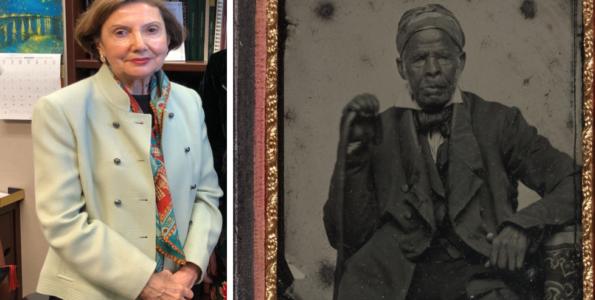 In 2015, a map of the West Bank was found Frank Lowenstein that showed the systematic settlement of Palestinian land. 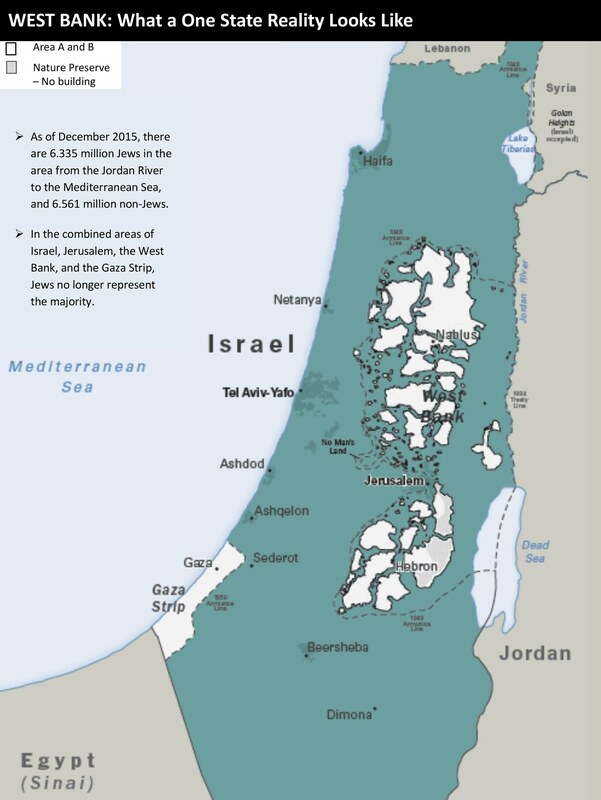 The map surprised the Obama administration and convinced the Palestinian president that the U.S. does not believe in a Palestinian state. 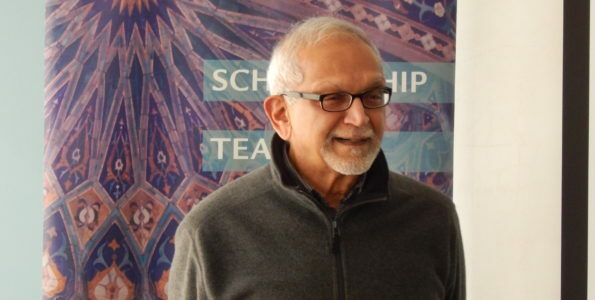 Ed Husain’s book discusses religion, criticizes certain Islamic practices, and calls for Muslims to adapt to modern-day values. 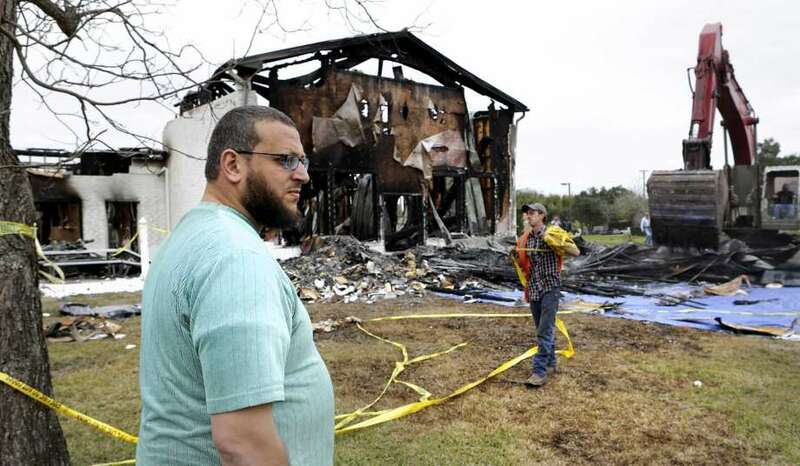 Marq Perez’s hostile words towards Muslims and online Islamophobia are being used against him in the courtroom for his trial after burning down a mosque. Anti-Muslim messages and posts of Marq Vincent Perez were shown to jurors regarding the attack on a mosque in Victoria. With the new travel ban in place, Trump has significantly reduced the number of refugees entering the United States. Adnan Oktar and his followers have been detained in Turkey after being accused of alleged crimes that include fraud, kidnapping, and sexual assault. 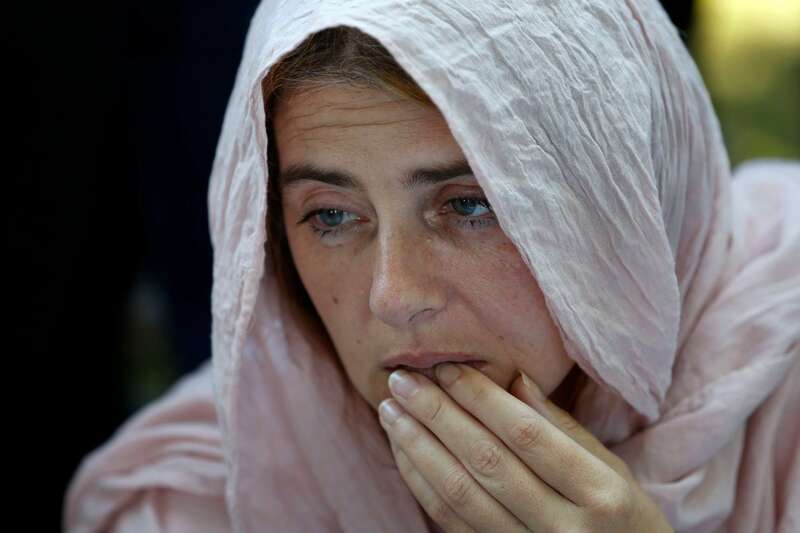 Bosnian Muslims gathered to mark the Srebrenica massacre’s 23rd anniversary and attend the funeral of recently identified victims in Bosnia. Israeli politicians and rabbis are linked to Adnan Oktar, the Turkish religious figure who has been detained for multiple crimes. 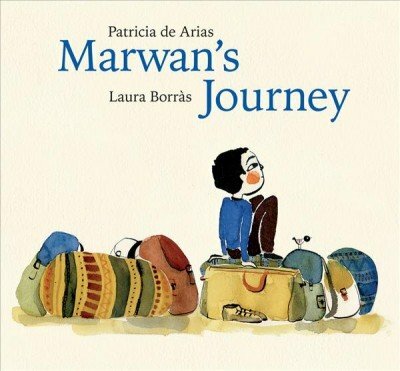 Children’s books will be presenting positive narratives of Muslim refugees in hopes of humanizing the crisis and showing what the war and trauma is like for young children. The Jandaris camp shelters thousands of displaced people who have no hopes of a safe and better future as the living conditions are poor and basic necessities are scarce. 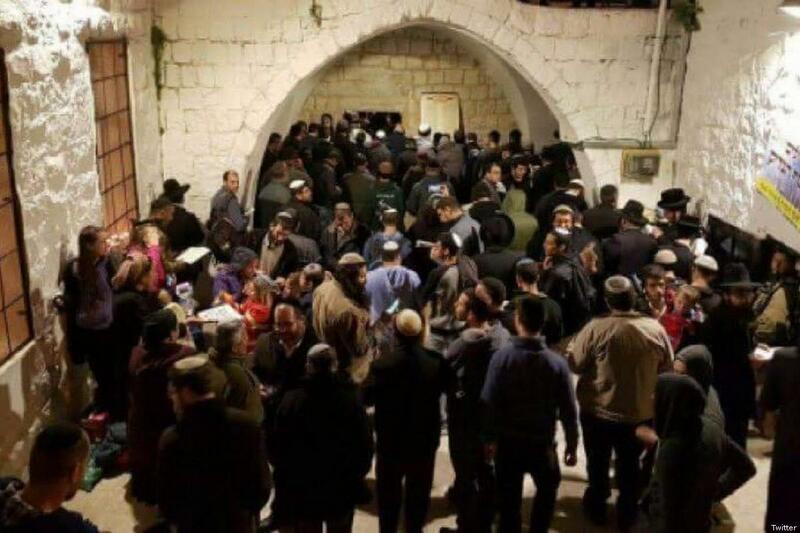 Israelis broke into a West Bank village with the help of the Israeli army and performed Jewish rituals at Muslim holy sites. 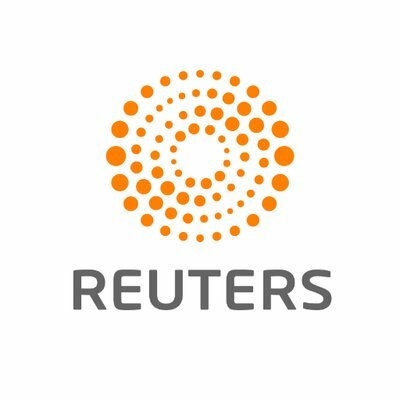 Muslims in Sri Lanka are criticizing the government for banning female genital cutting, claiming it infringes on religious rights. 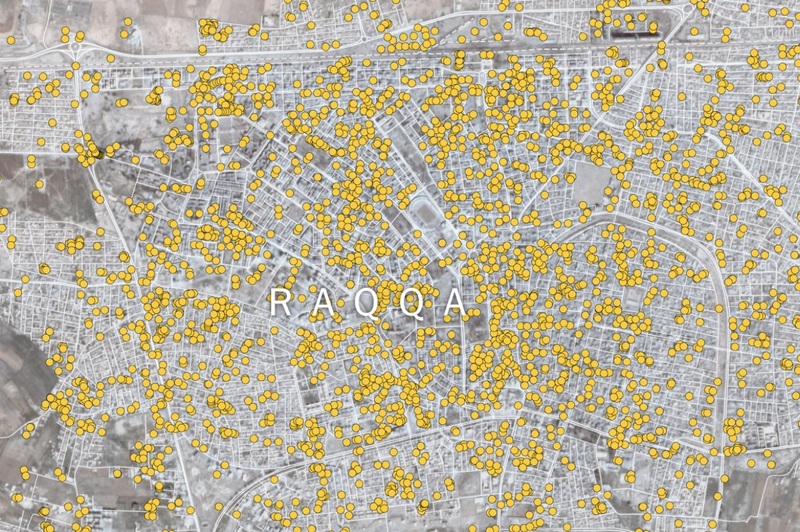 The New York Times covers destruction and recovery in Raqqa, a city once controlled by ISIS and a target for American bombs. 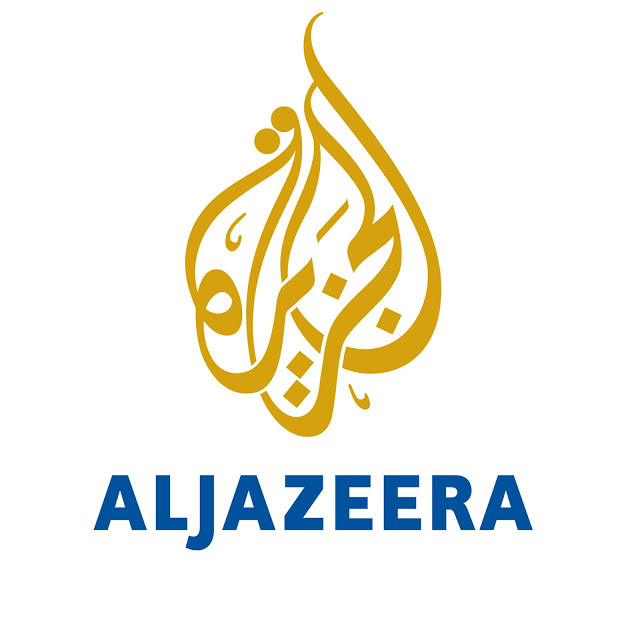 Al Jazeera discusses the connections between the Islamophobia industry and members of the Trump administration. 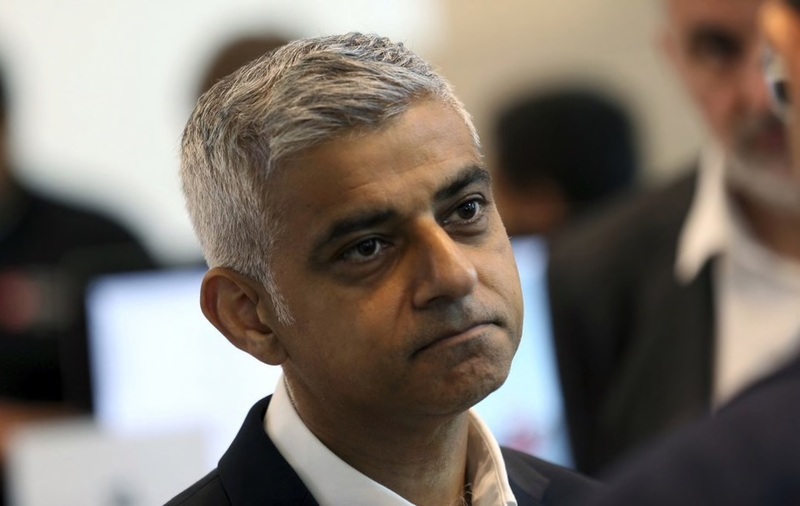 Robert Bruchey II, mayor of Hagerstown, called the Muslim mayor of London Sadiq Khan a terrorist and claims his words had nothing to do with Khan’s race or religion. 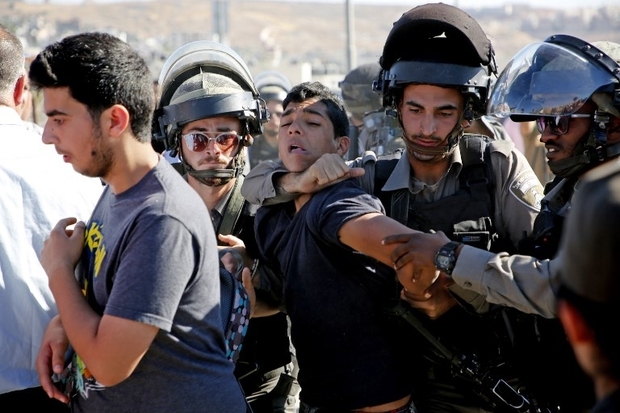 A US funding freeze will result in many programs in the West Bank to run out of funds, which include programs for food assistance and mental health support. 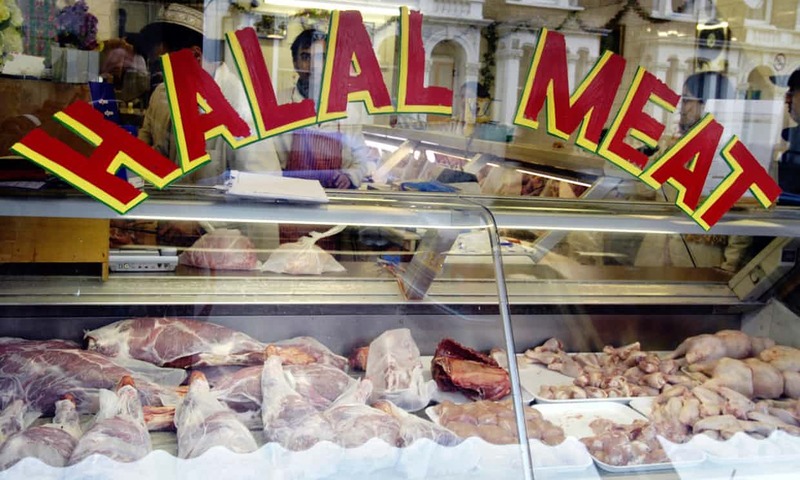 The county council of Lancashire has voted to stop providing non-stunned halal meat in schools despite there being to demand for stunned halal meat. 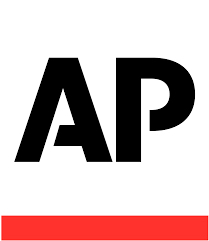 Many are calling this ban Islamophobic and anti-Semitic. 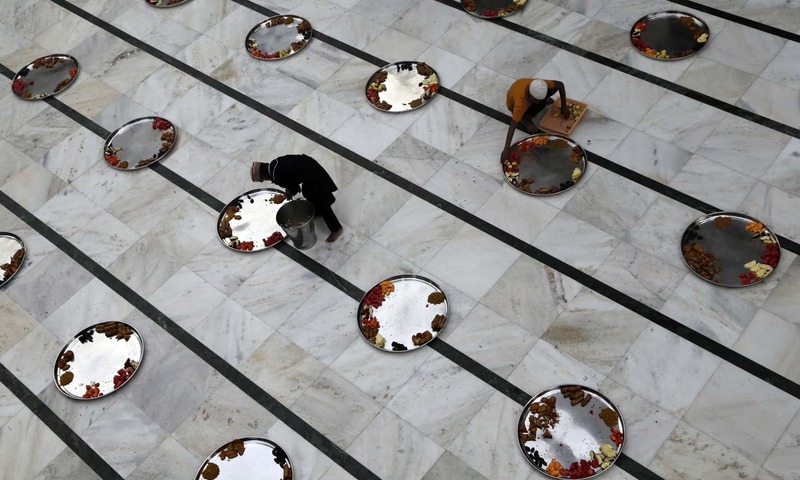 Pakistan will likely be further radicalized with the participation of multiple extremists and radical groups present during the time of elections that are to be held soon. 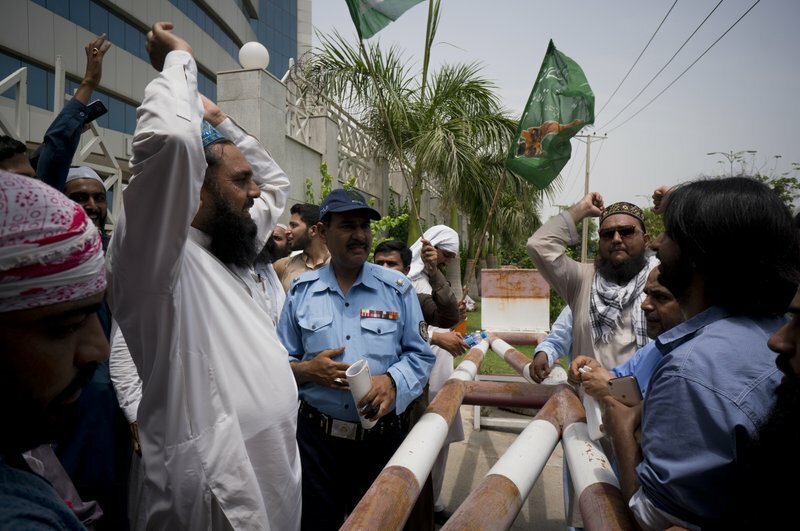 The upcoming Pakistani election has created great political tension and violence in the country that has resulted in at least 88 deaths. Several hundred people witnessed a public caning of individuals who violated the Sharia Law in a conservative Muslim region in Indonesia. 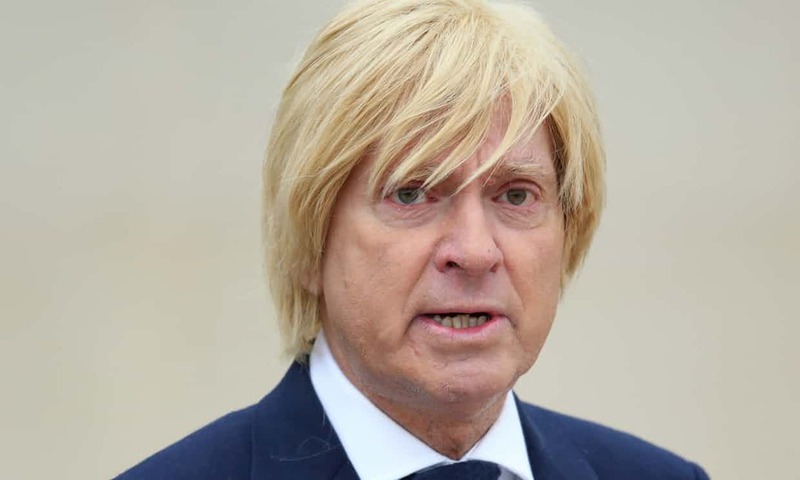 Michael Fabricant, a member of the Conservative party, claims he accidentally tweeted a picture of Sadiq Khan with a pig after being accused of Islamophobia. Notes are sent from Rohingya families living in camps to loved ones in Rakhine jails in hopes of getting a reply and keeping in touch as they are forced to live away from each other. 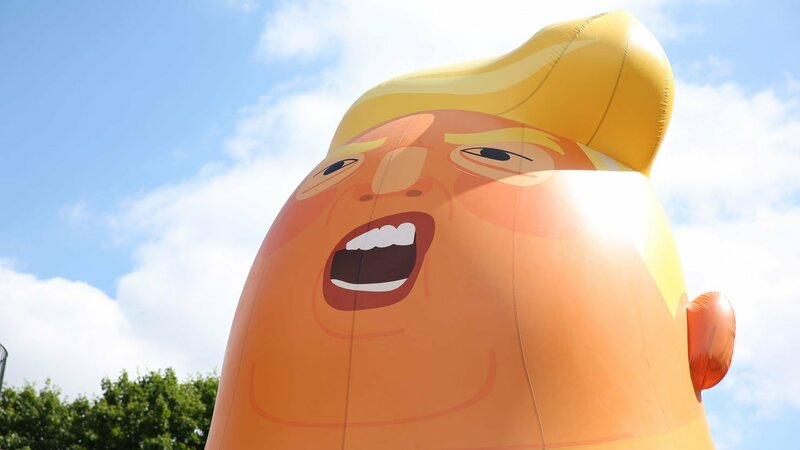 Parliamentarian Michael Fabricant tweeted an Islamophobic image of London mayor Sadiq Khan as a response to the approval of the Trump baby balloon. 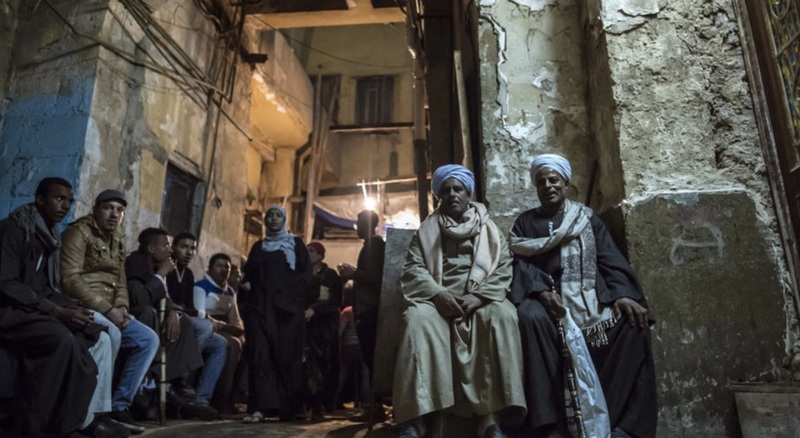 Egypt is experiencing a Sufi revival with young adults being drawn to the openness and spirituality of the religion. 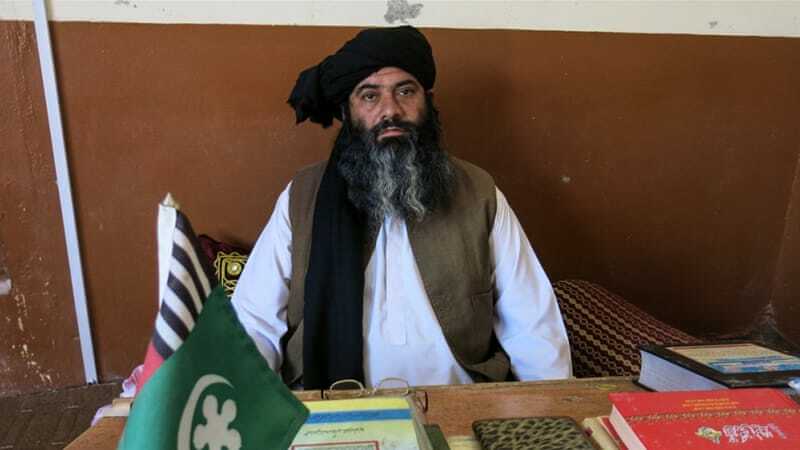 Ramzan Mengal, the Balochistan chief of the Ahle Sunnat Wal Jammat and political leader who declares Shias to be heretics, is being allowed to campaign freely after being arrested multiple times. 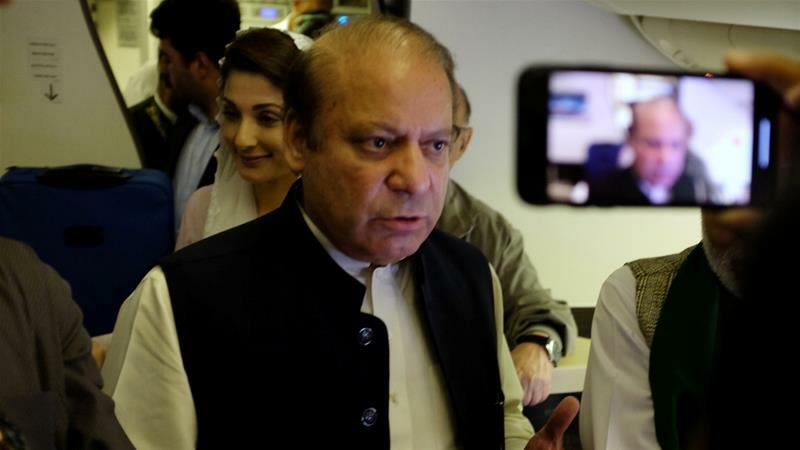 Nawaz Sharif and his daughter Maryam submitted themselves for arrest after being accused of corruption by the Pakistan Supreme Court. Israeli authorities are refusing to renew visas to foreign residents, forcing them to leave Palestinian land. 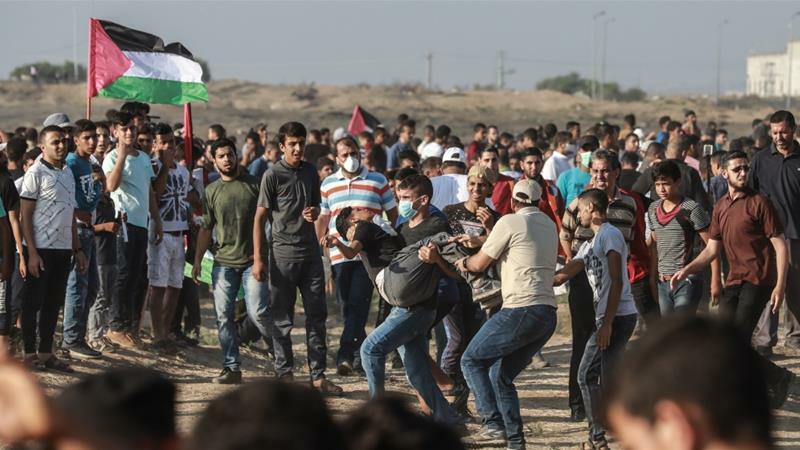 More than 100 protesters have been killed and thousands injured since the start of the Great March of Return. 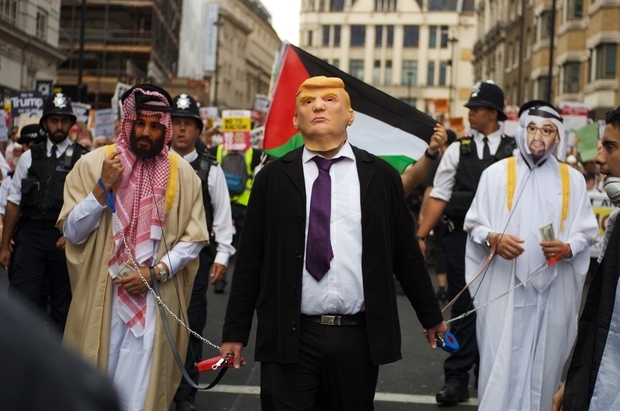 Donald Trump was welcomed with thousands of protesters in the UK, which also included hundreds of Muslims praying in public. Seventeen-year-old Ahmed Burhan Mohamed is the first American to win the Dubai International Holy Quran Award. During his visit in the United Kingdom, Donald Trump shared a post from a Twitter account that has many controversial tweets about Muslims and the last administration. 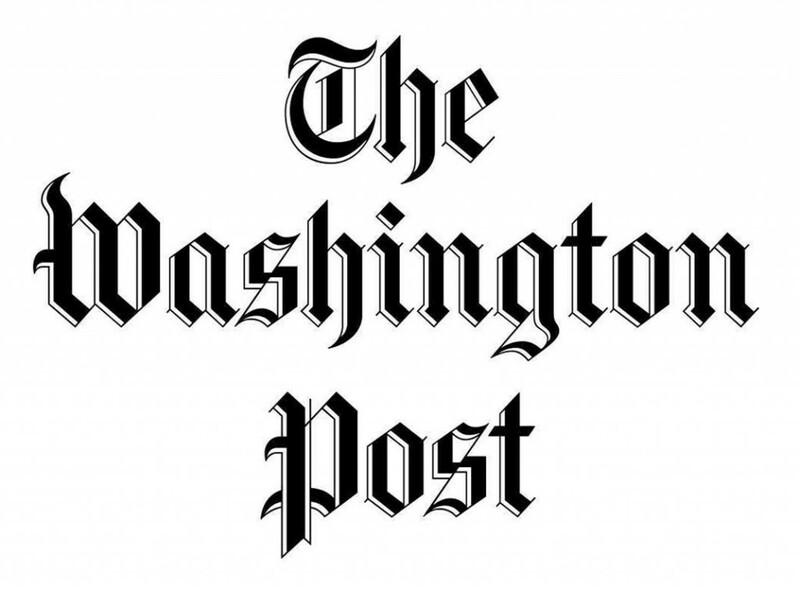 A collection of articles exploring some of the central issues and questions facing American Muslim communities today. As France celebrates its second World Cup win, some fans and onlookers point to a dissonance between the country’s Islamophobic and xenophobic social policies, and a national football team where 78.3 percent of the players are immigrants.